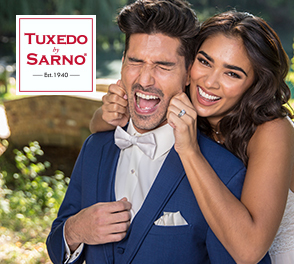 The Wedding Planner Magazine | Picking the right date for your wedding there are many options to consider for the perfect wedding date. 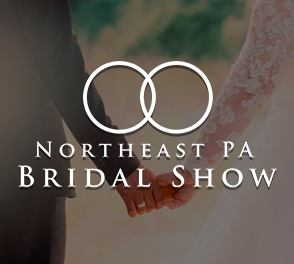 Northeastern Pennsylvania has beautiful seasons, and there are many options from which to choose for your wedding date. Setting the date is important, since that decision will not only have an impact on the bride and groom, but also on their wedding party and guests. Weather is a highly important factor in the date-setting decision. Extreme temperatures — either in the cold of winter or in the sweltering heat of summer — will be unpleasant for everyone involved, irrespective of your dream to have an outdoor wedding. Therefore, when choosing your date, remember that atmospheric comfort is paramount. The time of day in which the ceremony begins is also significant. 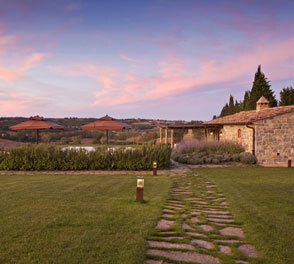 Consider whether you want a sunset or sunrise wedding. These times vary with the seasons throughout the year. Keep in mind that your selected time of year may cause scheduling conflicts for your younger guests in grammar school, high school, or college. These potential issues that may prevent them from attending your special event. Since weddings are typically planned during the warmer, rather than colder, months, costs are also seasonal. 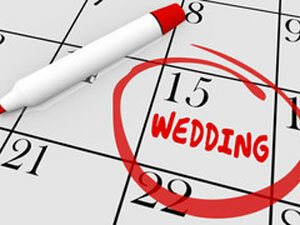 If you plan your wedding in June, for example, you can expect to pay more than for a January or March event. If you are planning your wedding on a budget, consider the less active months. A winter wedding can be a magical experience. Also, search for available weekly discounts. Your wedding reception menu will also depend on the outdoor temperatures. Make sure that your seasonal cuisine meets your expectations. If you enjoy certain fruits, for example, schedule your wedding at a time when your favorites are in season. Flowers and color schemes also vary with the seasons. If you’re dreaming of fall colors for your special day, plan accordingly. No matter when you decide to plan your wedding, personalize every aspect of the occasion. Be creative, keep an open mind, and make lasting memories.